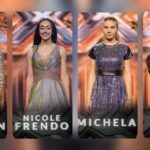 As we already know the X Factor Malta is the successor of Malta Eurovision Song Contest (MESC) as the format for selecting the country’s Eurovision 2019 entry. This Sunday night the show reached to the Chair Challenge for the boy’s team, six of who won a spot in the next phase, the Judge’s Houses. After the bootcamp Each group was assigned to a judge as its mentor for the rest of the show . From each goup 6 acts will secure a spot in the next round of Judge’s Houses . On Sunday evening the first chair challenge round was broadcast and 6 girls from Howard Keith’s group got a chair and pass through to the Judges’ Houses stage. 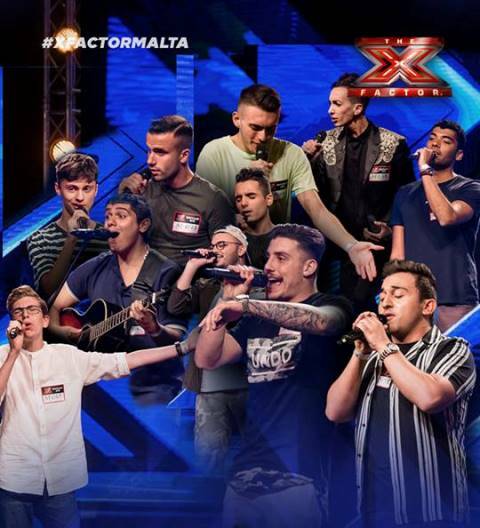 Next Sunday X-factor Malta will continue with the next Chair Challenge round this time with the Overs (25+). What do you think of today’s qualifiers?